Snail’s Pace is a socially and environmentally responsible stationery brand that features a collection of beautiful nature designs all printed with soy-based inks on paper that is certified by the Forest Stewardship Council and packaged in plant-based, compostable bags. The unique part of Snail’s Pace is, the product line comes from the monks of Abbey Press at Saint Meinrad Archabbey in Southern Indiana. These monks have a long-standing Benedictine tradition to be kind to their environment and strive to make the most ecologically sound choices in materials they use. 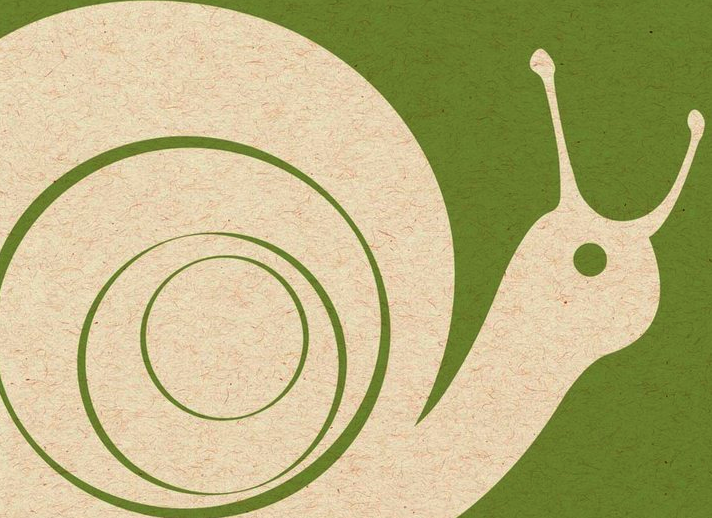 Every step of the Snail’s Pace production process is designed to be as eco-responsible as possible. By buying your holiday, birthday or next special occasion card & gift wrap from Snail’s Pace you will not only be supporting the monks, but also the Earth. Great name for a stationary product. I like what they are doing. I am also very supportive of his name go greeen, and I hope for our world free from pollution and other such thing. go green is also a form of efforts to reduce global warming. I hope you respond to my comments. for your attention I thank you very much. These are gorgeous! I was expecting really subdued designs, but they have some serious bold graphics in there, too. I’m impressed with both the graphics and the environmental commitment. @Green Energy… agreed! Makes “snail mail” much more appealing. Wow! really wonderful and creative post, I just visited first time on your blog by searching letter format. Thanks, i’ll back to reply. Cool stuff, I think its great when companies can be creative in their design and their environmental thinking. Great stuff, this is just the sort of thing my daughter is looking for. What a great choice of designs.